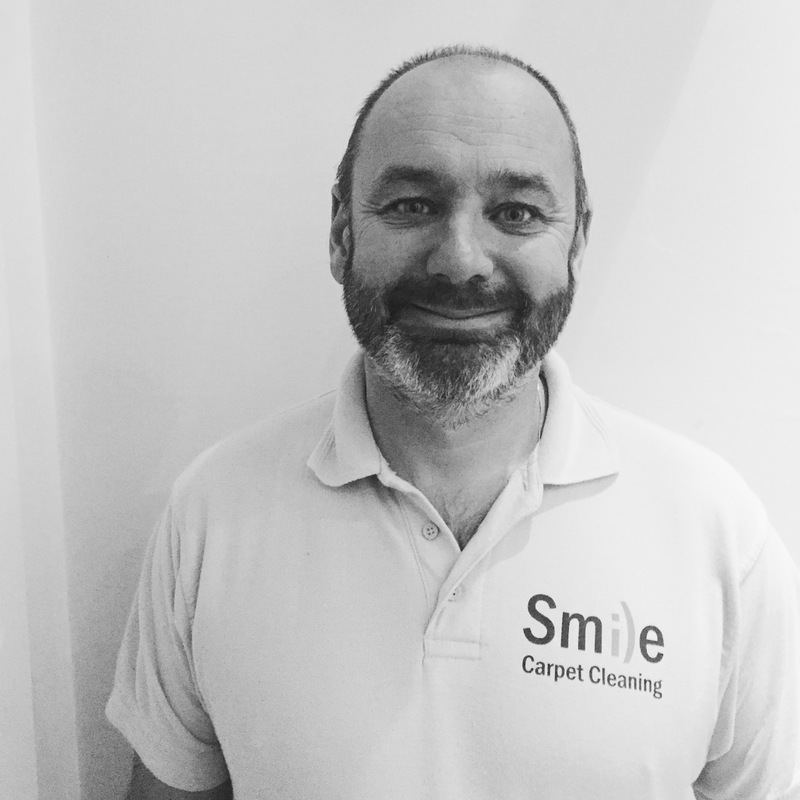 Used our Carpet, Upholstery Rug Or Curtain Cleaning service before? Van and man arrived absolutely on time. He walked through where we wanted cleaning, and immediately set to work. We went out for coffee and left him to it. On return he was 3/4 of the way through. What a great job! He tidied up, told us how long to leave before we sat on the furniture, and went on his way. Would absolutely recommend this firm. Very professional from first phone call to end of job. My carpets have never been cleaner! And my sofa is better than new. Thank you!